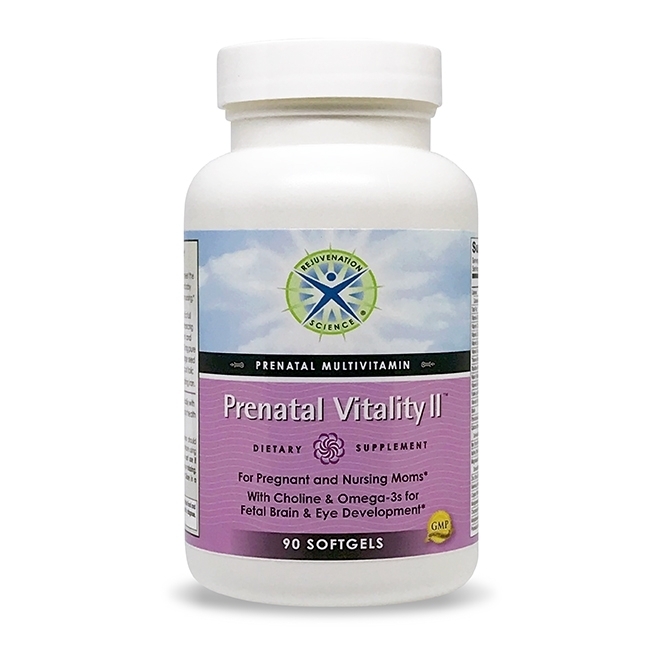 Contains superior potencies of a full range of nutrients critical to enhancing a baby’s healthy development and a mother's vitality. * Featuring 650 mg pure fish oil concentrate, 125 mg Borage seed oil, 400 mg of calcium, 800 mcg of folic acid and 27 mg of non-constipating iron. ** U.S. Patent 7,838,042 and patents pending, and the trademark TRAACS® are used under license from Albion Laboratories, Inc.; Iron Ferrochel® and Chromium Chelavite® are registered trademarks of Albion Laboratories, Inc.; Aquamin® is a registered trademark of Marigot Limited.